empirical « Nothing in Biology Makes Sense! Evolutionary change by means of Natural Selection needs a couple of things in order to happen: heritability and variation in fitness. That is, offspring need to resemble their parents at least a little (heritability) and individuals need to differ in their survival and offspring production (fitness). We’ll worry about heritability in another post, but variation is something that seems like it might be hard to maintain. Some forms of Natural Selection will reduce variation as more fit individuals become frequent and all the different kinds of less fit individuals are eliminated from the population. 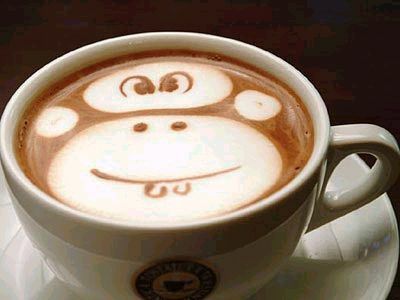 However, there is a force, common in nature, which may maintain variation, parasites. Interactions between hosts and parasites can generate strong selective pressures on each player, especially if your life depends on infecting a host. Often, biologists make an analogy to an arms race where players are developing bigger and better defenses or weapons. Antagonistic interactions may also generate negative frequency dependence where a rare host type is favored because the parasites are adapted to a common type. You can learn more by checking out CJ’s post on the Red Queen Hypothesis or Jeremy’s post on a different coevolutionary puzzle. A key component for maintaining variation via negative frequency dependent selection is specificity. 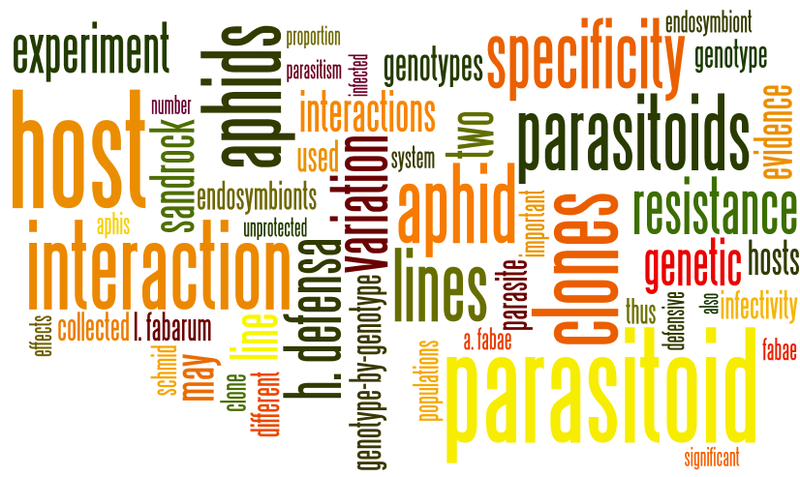 There must variation in the interaction among different host genotypes and parasite genotypes. This is sometimes referred to as a GxG interaction. 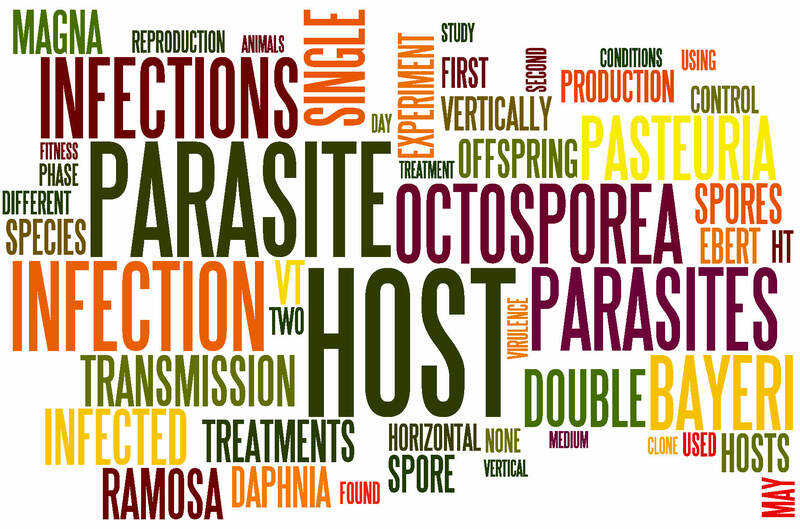 If parasites can infect all the hosts, there is no specificity. Specificity allows different hosts to be favored over time depending on the composition of the parasite population. Theoreticians love to use different models of interactions between hosts and parasites, but without empirical evidence, there seems little point. In a recent paper by Rouchet and Vorburger (2012), the authors looked for evidence of just the kind of genetic specificity would result in the maintenance of genetic variation.